Chromaluxe Switch Case Grip 5.55" X 2.77" Black Rubber-Like Frame for iPhone 6. 1 piece construction. Plastic ChromaLuxe HD insert sold separately. 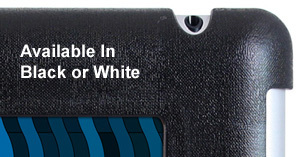 The incredibly popular SwitchCase Grip is made from an ultra-durable, rubber-like material available in 2 colors – black and white. It features textured grip sides with beveled front edges that protect screens. SwitchCase Grip design makes it easy to interchange HD backplates making your personalized products unique from other phone cases that aren’t interchangeable. ChromaLuxe Switch Case Grip 5.55" X 2.77" White Rubber-Like Frame for iPhone 6. Chromaluxe Switch Case Grip 6.25" X 3.21" Black Rubber-Like Frame for iPhone 6 Plus. Chromaluxe Switch Case Grip 6.25" X 3.21" White Rubber-Like Frame for iPhone 6 Plus. 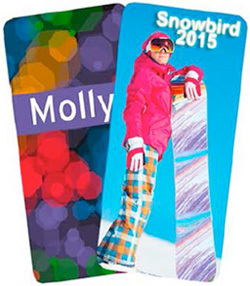 ChromaLuxe Gloss White plastic Insert 5.27" X 2.59" for iPhone 6 Plus frames above. 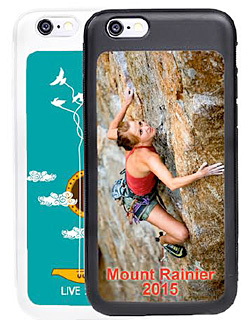 ChromaLuxe® Gloss White 4.60"x2.04" Aluminum Insert for iPhone 5/SE Frames above. ChromaLuxe® Matte White 4.98”x2.41” TPU Frame for iPhone 5/5S/SE. 1 piece construction soft case. Insert sold separately. ChromaLuxe® Gloss White 4.60"x2.04" Aluminum Insert for iPhone 5/SE TPU Frames. 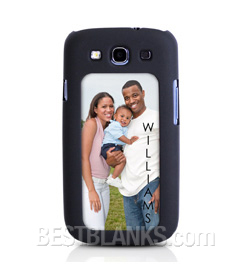 ChromaLuxe® Matte Black 2.814"x5.39" Plastic Frame for Galaxy S3. 1 piece construction. Insert sold separately. ChromaLuxe® Matte Frost 2.814"x5.39" Plastic Frame for Galaxy S3. 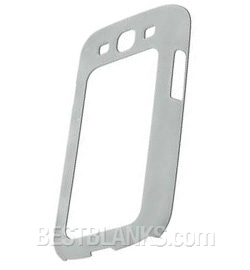 ChromaLuxe® Gloss White 1.953"x3.946" Aluminum Insert for Galaxy S3 Frame. 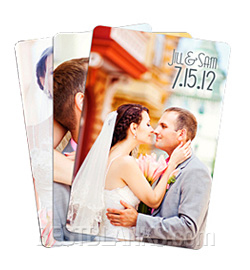 ChromaLuxe® Textured White 5.44"x8.012" Plastic Frame for iPad Mini. ChromaLuxe® Gloss White 4.13”x6.44” Aluminum Insert for iPad Mini. 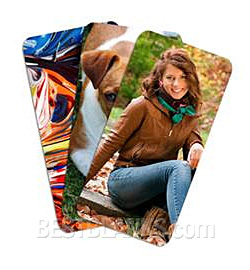 ChromaLuxe® Textured Black 7.48"x9.865" Plastic Frame for iPad 2/3/4. Insert sold separately. 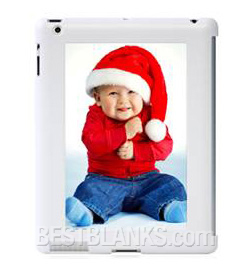 ChromaLuxe® Textured White 7.48"x9.865" Plastic Frame for iPad 2/3/4. Insert sold separately. 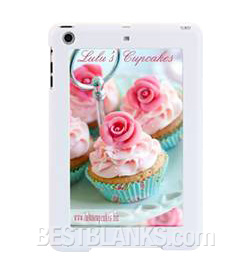 ChromaLuxe® Gloss White 5.131”x7.731” Aluminum Insert for iPad 2/3/4 and Note 10.1 Frame.